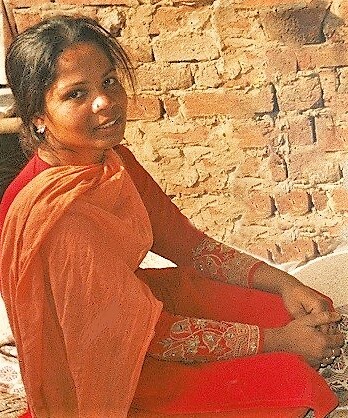 Pakistan continues to be a country where Christians are persecuted, sometimes severely. Pervaiz Masih was falsely accused of blasphemy against Islam during a dispute over wages in 2015. As a result, the police brutally tortured his wife, breaking her back, and the family had to leave their village. After a three-year trial, Pervaiz was finally acquitted in January for lack of evidence. Asia Bibi—whose acquittal was upheld by the Pakistan Supreme Court in January—has been blocked by Islamic hardliners from leaving the country. Unable to join her children in Canada, Asia has been in hiding with her husband. Read more of Asia’s story here. Please pray for special grace for these and other believers who suffer for Christ in a country that is hostile to the Cross. In Tunisia, evangelical Christians number approximately one-tenth of one percent. Though the constitution guarantees freedom of religion, it also states that Islam is the “religion of the state.” Tunisian Muslims who leave Islam to follow Jesus face persecution from family, friends, and the community, and the opposition sometimes turns violent. These new believers often experience loneliness and have few opportunities for fellowship and worship with other Christians. Please pray for grace for our sisters and brothers in Tunisia to stand for Christ in these difficult circumstances. Though close to half of Nigeria’s population identify as Christian, radical Islamists regularly terrorize Christians. In February of 2018, Boko Haram kidnapped 110 school girls. All but one has now been released. 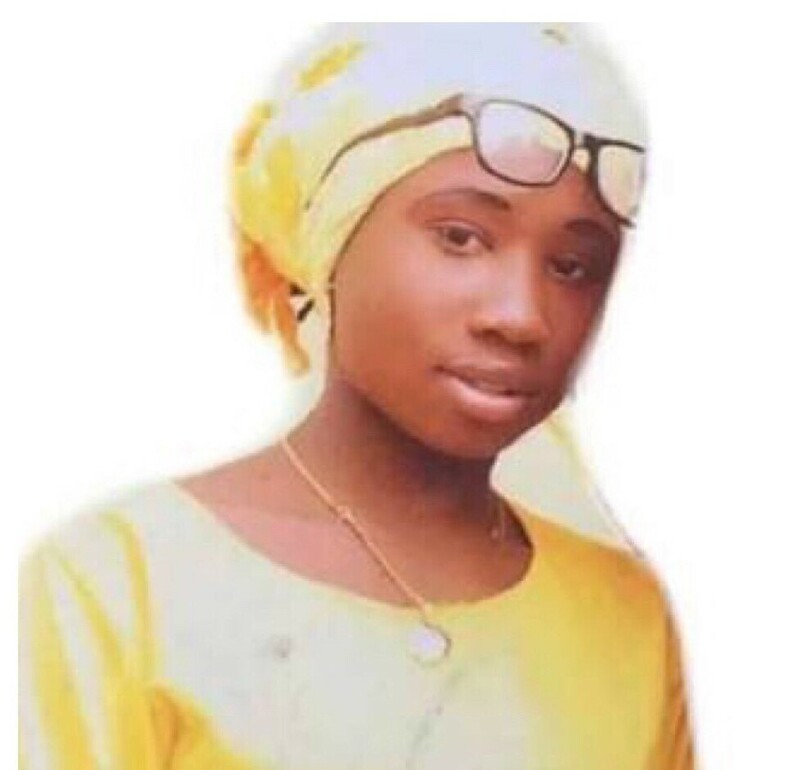 15-year old Leah Sharibu, who is the only Christian, remains in captivity. She was promised release if she would simply recite the Islamic shahada and wear a hijab. Leah has repeatedly refused to renounce her faith in Jesus. Her father said, “My daughter’s trust and faith has made me realize that I have been living under the same roof with an admirable disciple of Christ.” Leah has been in captivity for a year now. Please pray for special grace for this courageous young woman to stand for Christ as well as for her parents, who are pleading for her release.